Bluetooth Handsfree Harness for Audi A6 4F with VDA "BT Only"
Bluetooth Handsfree Harness for Audi A6 4F with VDA - "BT Only"
Product information "Bluetooth Handsfree Harness for Audi A6 4F with VDA - "BT Only""
There is no difference to the OEM handsfree from factory. Please obey the compatibilty to your bluetooth cellphone (compatibility list from Audi). 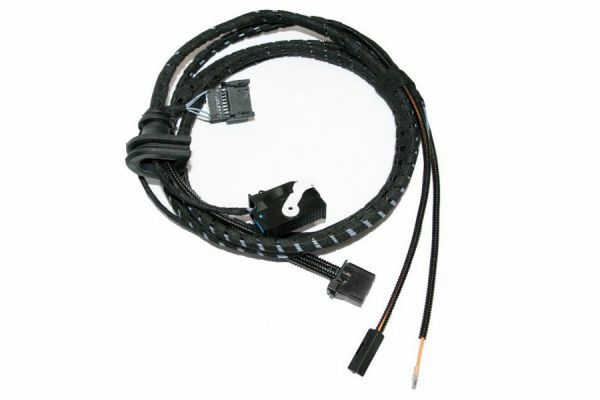 Customer review for "Bluetooth Handsfree Harness for Audi A6 4F with VDA - "BT Only""
Properties: "Bluetooth Handsfree Harness for Audi A6 4F with VDA - "BT Only""
Installation manuals for "Bluetooth Handsfree Harness for Audi A6 4F with VDA - "BT Only""